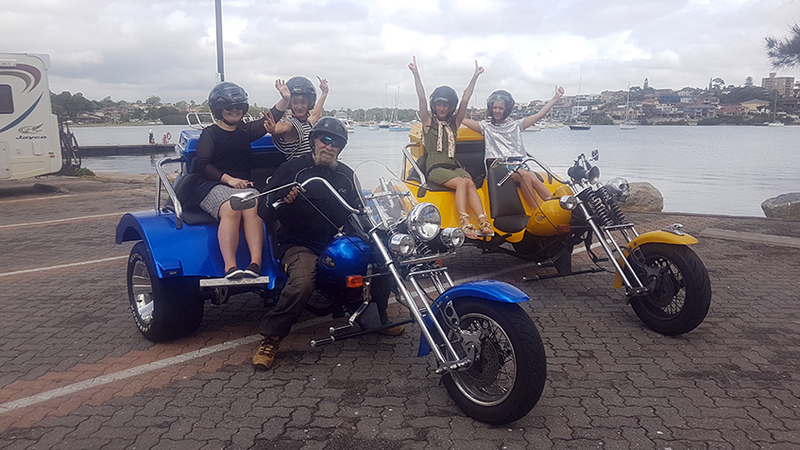 A Manly Patrol Harley ride was exactly what our passengers wanted to do. It is school holidays and it was a treat for the kids. Our four Harley riders picked them up from the Star City Casino. 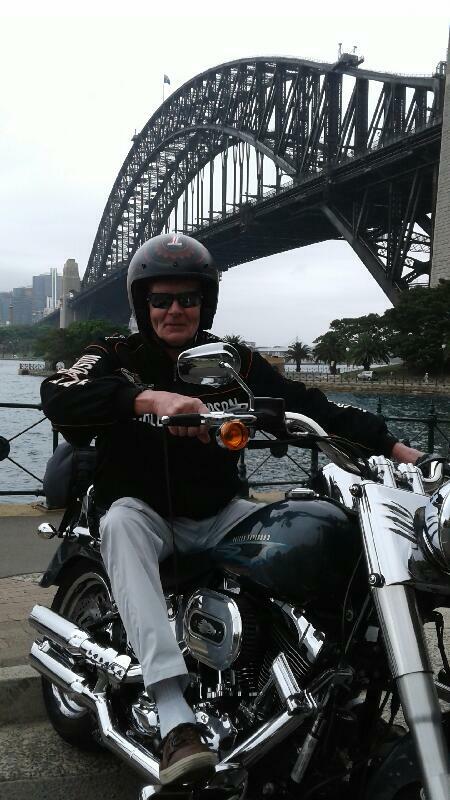 They rode them over the impressive Sydney Harbour Bridge and did the Kirribilli Loop. They stopped for photos at Kirribilli, between the Sydney Harbour Bridge and the Sydney Opera House. The Loop takes them under the Harbour Bridge which is also an impressive sight. Next was Balmoral Beach, a favourite of just about every Sydneysider we have talked to. It is in Middle Harbour. They continued onto North Head which has beautiful views across Sydney Harbour to the city. They turned around and travelled back to the Harbour Bridge via Military Road. The tour ended back in Darling Harbour. 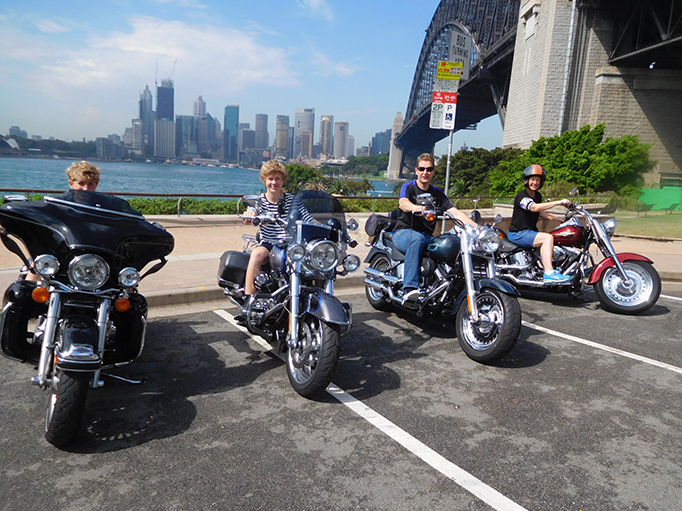 The Manly Patrol Harley ride was a fantastically fun experience for the whole family. If you’d like a fun and safe family experience contact us. We will make it happen! Manly is a beach-side suburb of northern Sydney. It is 17 kilometres (11 mi) north-east of the CBD. Manly Beach is one of the city’s famed surf spots with a lovely pine tree-fringed oceanfront. Walk to sheltered Shelly Beach. Shelly Beach is a great snorkelling area. The heath-covered clifftops at North Head reveal unending ocean views and a spectacular panorama of the harbour and Sydney skyline. Situated on the northern-most edge of the harbour within sight of Hornby Lighthouse on South Head. If you’re feeling adventurous, North Head has some of Sydney’s best boat diving sites and is especially popular for drift dives. Explore the remains of historic shipwrecks and perhaps glimpse common sea dragons and the rarer red Indian fish in the sheltered harbour waters. If your exploration is on foot, try the easy Fairfax walk.